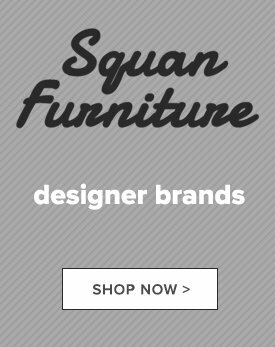 If you’re in search of quality living room furniture at prices you can afford, look no further than Squan Furniture. 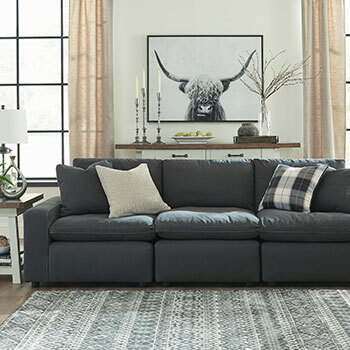 Whether you are looking for a distinctive sofa or a complete living room set, our home furnishings store can provide you with a wide array of brand name options at prices unmatched by any other furniture store in the area. 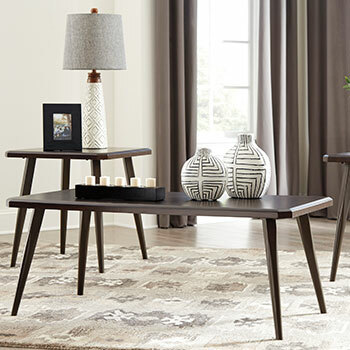 We carry fashion-forward contemporary living room furniture, elegant traditional living room furniture, and everything in between. 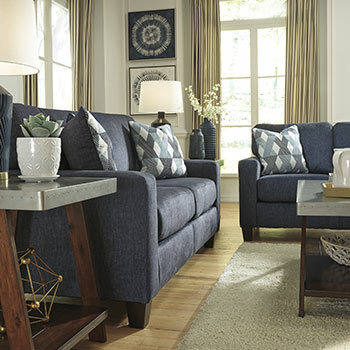 Learn more about all the great selections that our Toms River, NJ home furniture store has to offer. 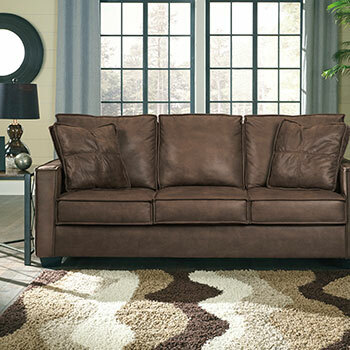 Every living room needs a roomy and comfortable sofa that your family and guests can enjoy. 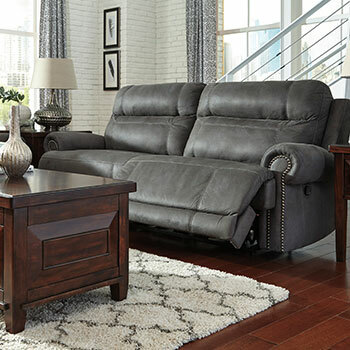 At Squan Furniture, we have an extensive selection of sofas for sale, available in a range of fashionable colors and materials including leather, faux leather, microfiber, and more. 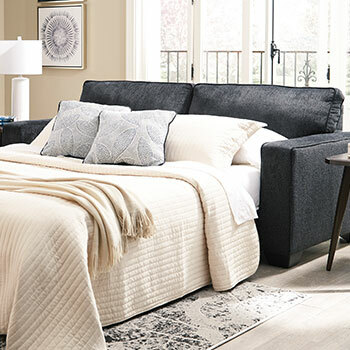 No matter what your personal preferences or design style, you can count on us to provide you with a wealth of options that can meet your home furnishing needs. 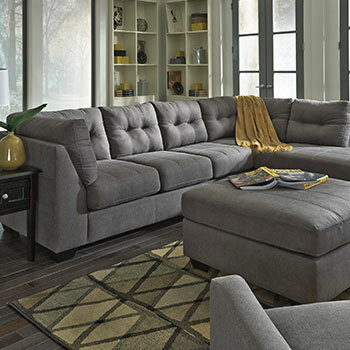 In addition to our stationary sofas, you can enhance your living room décor with one of our spacious sofa sectionals or luxurious reclining sofas. 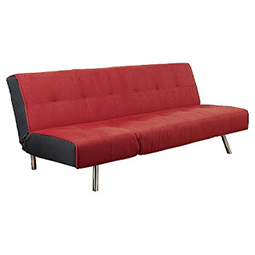 We also have multi-tasking sleeper sofas for those who often accommodate overnight guests. 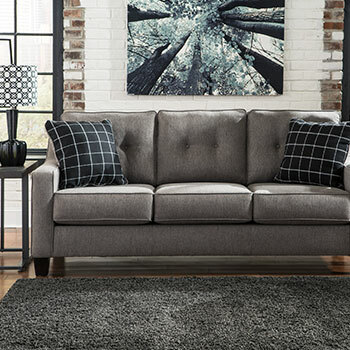 If you have limited space to spare in your living room, you may prefer one of our compact loveseats or futon sofas. 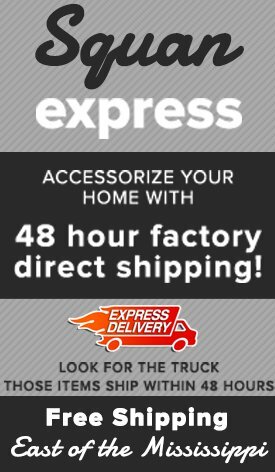 Our home furniture store also offers complete living room sets, which will help to simplify the furniture shopping process. 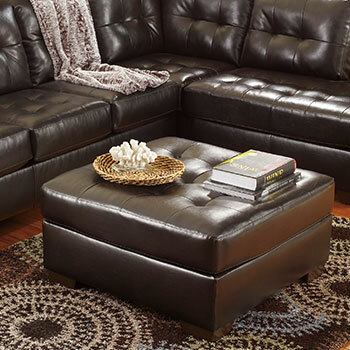 Our living room furniture sets include a sofa and a matching loveseat, all for one exceptionally affordable price. Just think—you can transform your entire living room for less than $1,000! 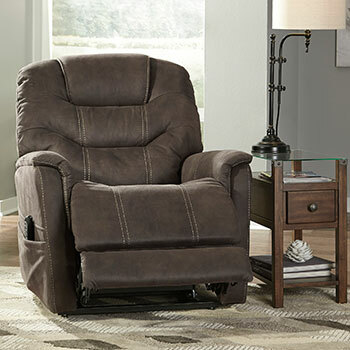 If you are looking for a smaller piece of furniture to add flair to your décor, you can browse our selection of stylish living room chairs. 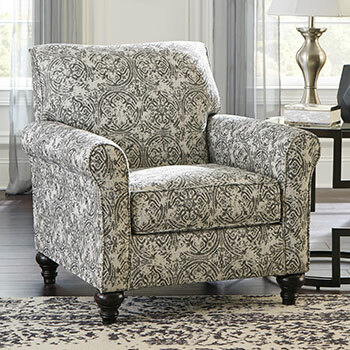 We have a diverse collection of accent chairs, which feature unique designs and rich upholstery. 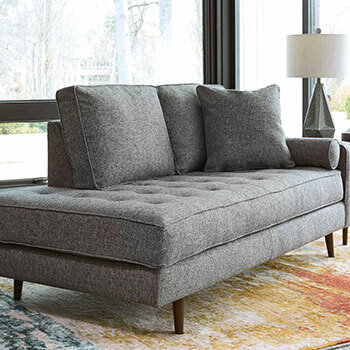 We also have chaise lounges, which provide style and comfort delivered in a unique and sophisticated design. On top of all these great living room selections, our home furnishings store also sells ottomans, occasional tables, and so much more! To see our complete collection, you can visit us in Toms River, NJ or at any one of our other furniture showrooms in the Jersey Shore area. 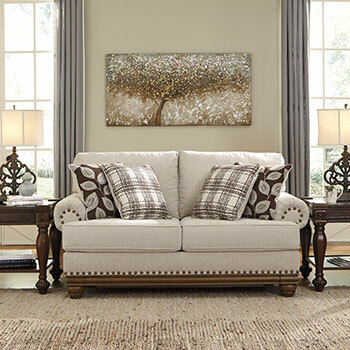 At Squan Furniture, we look forward to helping you create the home of your dreams!